The JCPS Archives and Records Center presents online resources concerning the history of the JCPS District and predecessor districts. 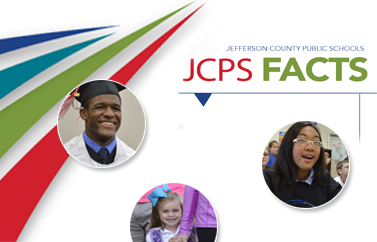 JCPS Origins is a brief description of the beginning of local public education. Digital Documents and Collections, selected documents and collections from the JCPS Archives and Records Center's holdings. Public Schools is an entry from the Encyclopedia of Louisville, reproduced with the permission of the University Press of Kentucky, which provides more information about the general history of the local public schools. The JCPS Archives and Records Center's main page provides more information about the Archives.